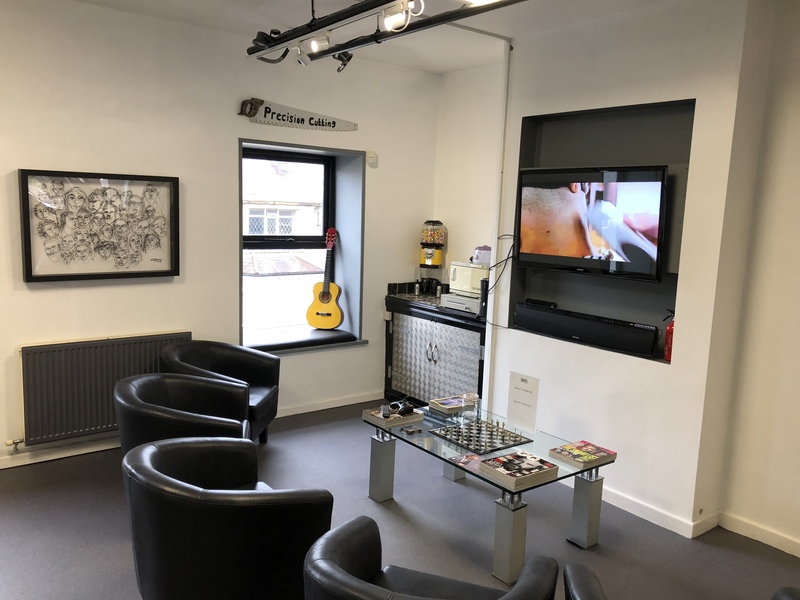 Mens barbers in Accrington that provide a friendly and professional facility for all ages with an unmatched variety of services available. We take pride in the work our barber shop produces as well as our customer service and environment. 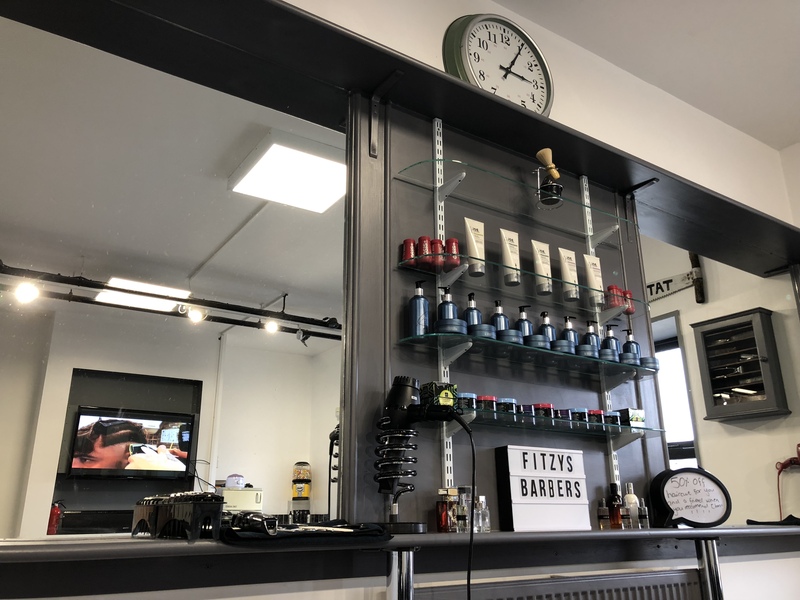 Located in the North West above the Fitzy’s Hair Salon which deal in all aspects of women’s hair and beauty such as hair colouring and other hair styling services. Book in today with your trusted Accrington barbers and we will satisfy your every need, leaving you with a smile to match your style.